Reika Mishima first appears in the series as the subject of one of Ayato's paintings. She then appears, in person, during the attack on Tokyo in episode 1. 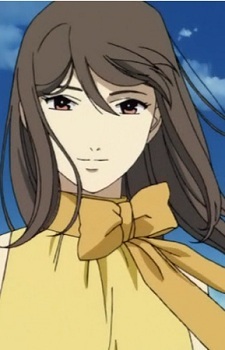 She leads Ayato to the RahXephon, and is shown to have some sort of connection to it via her singing.